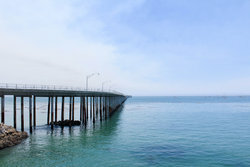 Our hotel near Avila Beach is the perfect blend of beach and city. 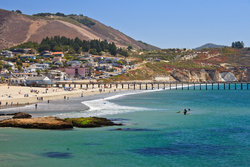 We are just outside downtown San Luis Obispo, and a quick 15 minute drive down US-101 to Avila Beach’s welcoming shores. 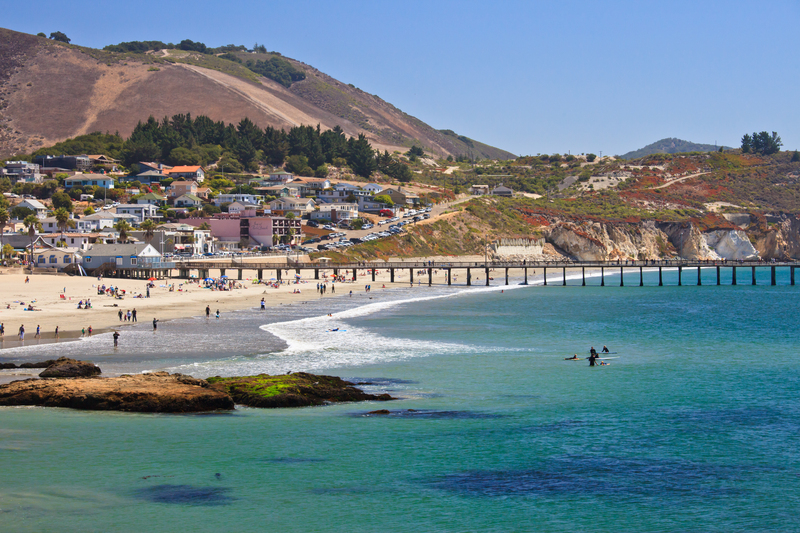 Depart from your comfortable hotel rooms in SLO for a day at the beach, against the backdrop of rolling hills. This quaint little town and its white sand beach is perfect for a quick stop or a day trip. 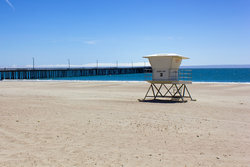 The half-mile long beach is protected from the wind by Point San Luis, which means that the overall climate of Avila Beach is warmer and more enjoyable than other beaches on the Central Coast. The water can be quite cold as it is the open ocean. In the summer months, the average temperature hovers around 60 degrees Fahrenheit. 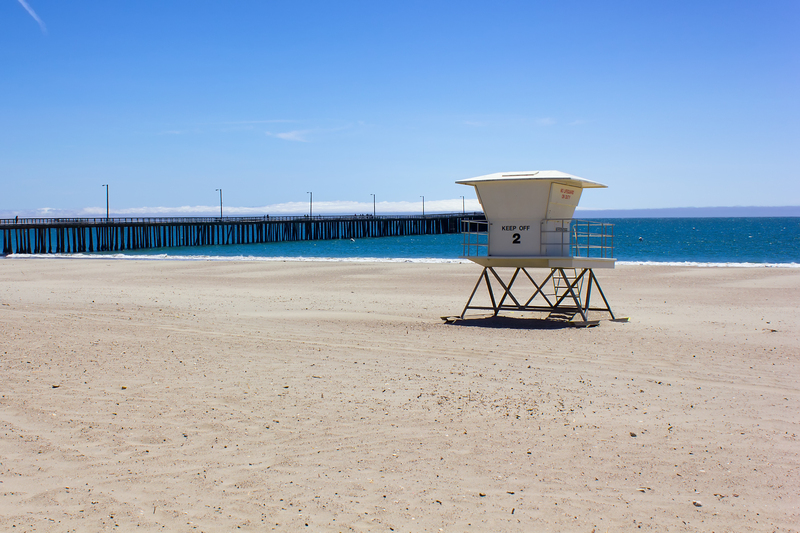 In addition to playing in the sand and enjoying the tranquil sounds of the ocean lapping the shores, Avila Beach itself has a variety of fun sights and sounds. The Central Coast Aquarium is a small but robust non-profit which specializes in educational, hands-on exhibits. Or, rent a bicycle and bike the Bob Jones City-to-Sea Trail, an easy 3 mile long paved trail! These bubbling, warm mineral springs near the ocean were discovered at the turn of the century by people digging for oil. Instead, they discovered naturally warmed hot springs! Visit the Avila Hot Springs for their outdoor freshwater pool, or enjoy a soak in their classic soaking pool. Thermal mineral springs have been used for thousands of years as for rejuvenation and restoration. The soaking pool is maintained at a constant 104 degrees. For a more luxurious experience, Sycamore Springs rent their hot tubs out by the hour for a private retreat in a natural environment. These open hair hot tubs line the resort’s hillside and are available for $15/hr to the public. The Oasis Waterfall Lagoon is a private pool of natural mineral water which flow over rocks into the waterfall. A minimum of 4 people is required to book the lagoon, and it is $20/hr. 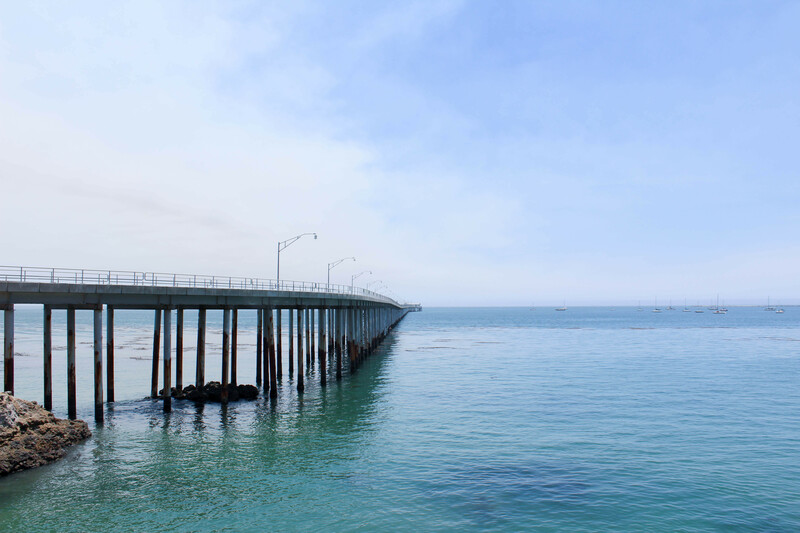 Our hotel near Avila Beach offers the perfect middle ground of beach vacation and city escape—stay close to both the heart of SLO and a short drive from the ocean.